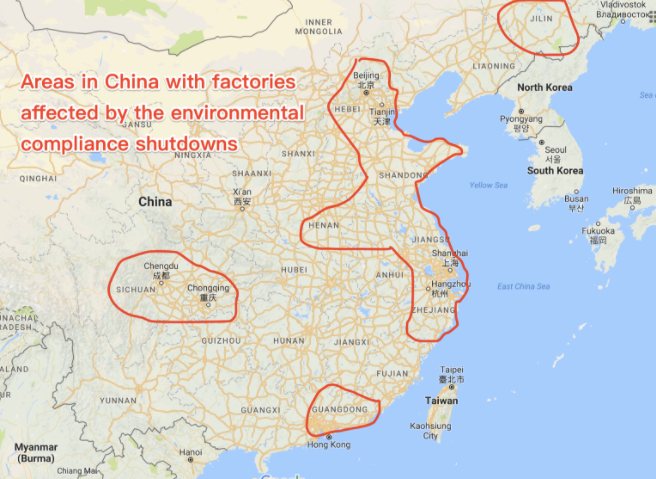 As you may have heard recently China’s EPA has shut down tens of thousands of factories with no end in sight. Not only are factories being fined for not following the new laws, in some severe cases people are going to jail for this! This article was reposted with permission from 80/20 Sourcing. If your company is sourcing products from China then there is a major disruption that may be flying under your radar. Since June of 2017, China’s new Ministry of Environment is taking a hard stance against Chinese factories that are “heavy polluters’. In fact, in the most recent round of factory audits, China’s environmental crackdown has shut down tens of thousands of Chinese factories with no end in sight. The effects of decades of massive manufacturing growth have taken its toll on the environment. Now China has some of the most polluted cities in the world. Air purifying equipment and anti-pollution masks sell out often. Groundwater is polluted making safe drinking water a big concern. Now the government is doing something about it. What’s different this time is that a hard stance is being taken in making sure that factories are compliant with environmental laws. Previously when policies were passed there was little to no compliance. Many factories were unaware or unwilling to comply so they continued operating in their old polluting ways. Now some factories are being forced to cease their production immediately and indefinitely. And if they don’t comply their power could be shut off leaving them in the dark. And in this case, power trumps “guanxi”. Decisions are coming directly from the top levels of government so it overrides any relationships factory owners may have at the municipal levels. If they are noncompliant they will definitely face the consequences if they are audited. One of the issues the factories face is a lack of transparency. Government policy details are quite opaque and many factories are not aware of the exact policies that they must abide by so they may unknowingly continue to operate in noncompliant ways and risk being shut down. So they face an unpredictable and ongoing risk of being suddenly told to shut down. And there is no clear timeline which means the factories don’t know when or if they can resume production. So all of this makes it a very challenging time if you are sourcing products from China. According to my research, affected industries include but may not be limited to the following industries. The environmental audits have been implemented in rollouts that have begun in certain regions mostly centralized in and around Northern China. The later phases will reach other regions. Again it’s difficult to pinpoint exact areas due to lack of transparency. Why is the clampdown happening now? In 2013, China passed the “10 Measures for Environmental Protection” which outlined measures to improve China’s environment. This was monumental as China began addressing admitting the environmental problems head-on while in the past China was more focused on developing its economy with manufacturing while paying a huge expense in the air, water, and ground waste pollution. My sources tell me that the newly appointed Minister of Environment is demanding stricter compliance from the factories thus the extensive auditing and review of these tens of thousands of factories. Moreover, if we look at the macro level, China has an important government meeting in the 19th Plenum, the most important government meeting which takes place every five years. Taking place on Oct 18th, 2017, the main objectives are to select the top leaders and policies to put in place as a roadmap for the country going forward. Environmental Protection is one of the key issues to be examined. It would make sense to do a bit of cleaning before the meeting to drum up the numbers and also produces some blue skies for them to take credit for. Similar supply chain disruptions in China related to major economic, political and social events have happened in 2016 in the months preceding the G-20 meetings in Hangzhou as well as in 2008 before the Beijing Olympics. Other speculators say that another reason is because of a major sporting event and competition at the national level happening in north China in the fall. 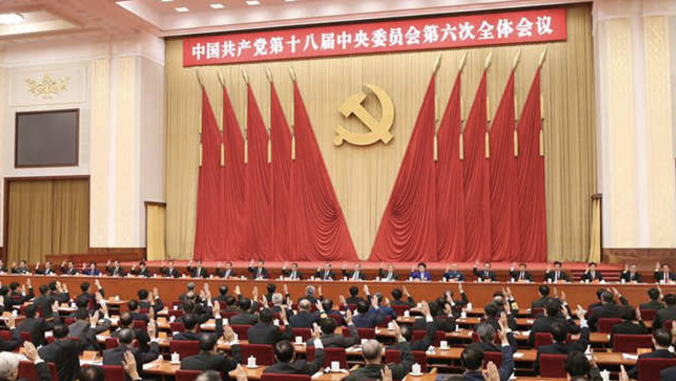 In my opinion, this is a less probable cause than the 19th Plenum which is the most important event that will set the stage for the future of China in the next five years. What do you do if you are sourcing from China and risk being affected? If your factory has not been affected (yet) then now is the time to check with them to ask if they will be affected. It’d be smart to ask if their component suppliers are being or will be affected as well. Note that even if your factories themselves have been audited and approved for production, their component subcontractors may not be so lucky. If their component suppliers get shutdown then your factory will not be able to follow the normal production process and your product may get delayed as they are left scrambling to find a replacement. This makes it more difficult to predict delivery lead times as these external factors may be out of their direct control. For example, if you are manufacturing a mason jar and your glass factory passed inspection but their metal lid subcontractor gets shut down then your factory will have a hard time delivering your product on time as they will need to search for a replacement. Remember you’re only as strong as your weakest link! Best practice: Be proactive in communicating with your suppliers! It’s important to understand that Chinese culture doesn’t encourage people to reveal bad news until it happens. Often bad news is swept under the carpet until it absolutely has to be revealed. So it pays for you to be proactive to communicate with your supplier and learn about and minimize the disruption to your supply chain. What if your factories are being affected now? Case in point – A friend of mine who has 20+ years experience in China sourcing from a deep base of suppliers is facing a huge headache. He sources from Chinese suppliers whose products fall under one of the monitored industries and are based in the Shandong province. Even though they are compliant, several of his suppliers have been shut down and they have not received any word about the next steps nor when production can resume. This makes it next to impossible to plan purchase orders for the 4th quarter and pre-Chinese New Year period. His company headquarters is giving him a lot of heat for this. What can he do? One solution is to go out of China. Since my friend’s industry is one of the targeted ones in the new environmental policy regulations, he’s shifting his production to India where their production has not been impacted by environmental policies. 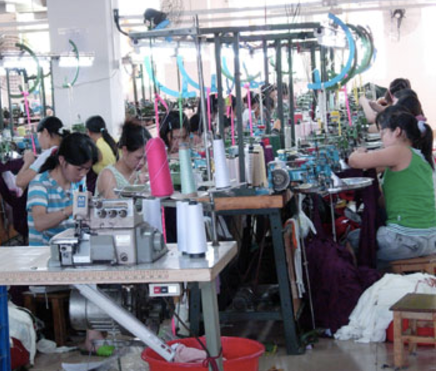 Depending on your industry, some products can be manufactured in other countries such as India, Thailand, Vietnam, etc. This will circumvent the problem until the disruption passes. Also a general rule of thumb, it’s a good idea to diversify your risk by not putting all your eggs in one basket in China. In summary, China can be a non-transparent place for doing business. Social-economic and political events can and will affect your business here. So it’s your responsibility to have a backup plan to reduce the impacts of these events on your supply chain. Now would be a good time to talk to your suppliers to find out the extent of the problem and work out solutions. And if you’re facing the impact of these problems head-on, it may be time to consider other countries so you don’t put all your eggs in one basket and have them all break with one sudden jolt. Have your suppliers been affected by the environmental audits in China? If so, hit reply and let us know what happened and what you’re doing about it. Gary is based in Shanghai since 2008. He has managed multimillion dollar China sourcing campaigns for international clients. He created 80/20 Sourcing to teach online sellers, especially Amazon’sellers, and small business importers how to source from China like a pro and avoid common mistakes. • Is Outsourcing In China Still An Economically Viable Option? We are Steel Available, an online supplier relationship management and sourcing platform connecting suppliers and buyers from the heavy industry. We are developing the first ecosystem in the heavy industry. It allows clients to efficiently manage and automate their supply chains using web-based tools and services. Our goal is to reduce the hidden risk in value chains. We do it by providing the information that matters, from compliance to quality assurance, creating value for all stakeholders.